Most girls, when they get to a new school, just want to fit in. But Dashiell Brody isn't like most girls. A natural at softball, Dashiell discovers her new school has a championship level baseball team - and Dashiell wants to play ball! 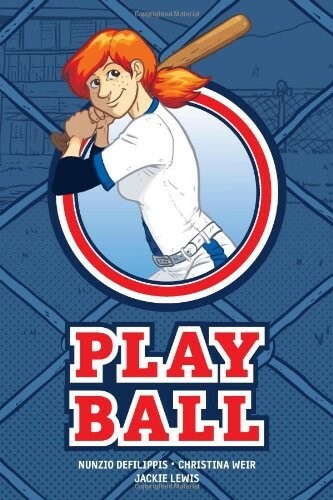 One girl's quest to play the national pastime with the boys will turn her family, her school, and her state upside down! 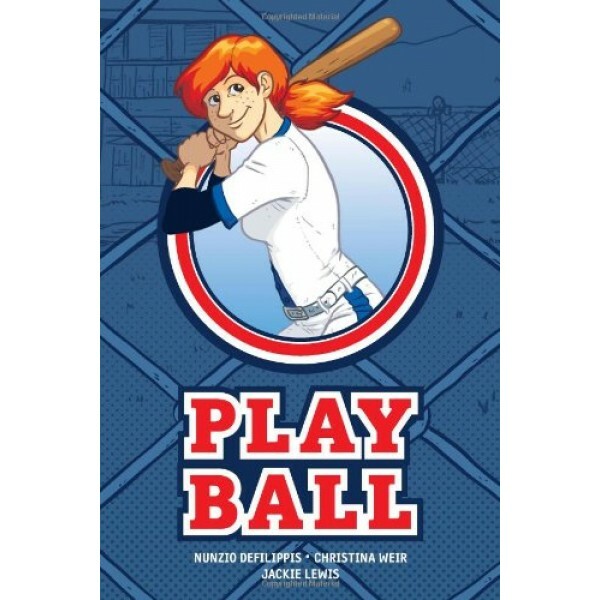 A great graphic novel for female athletes everywhere.